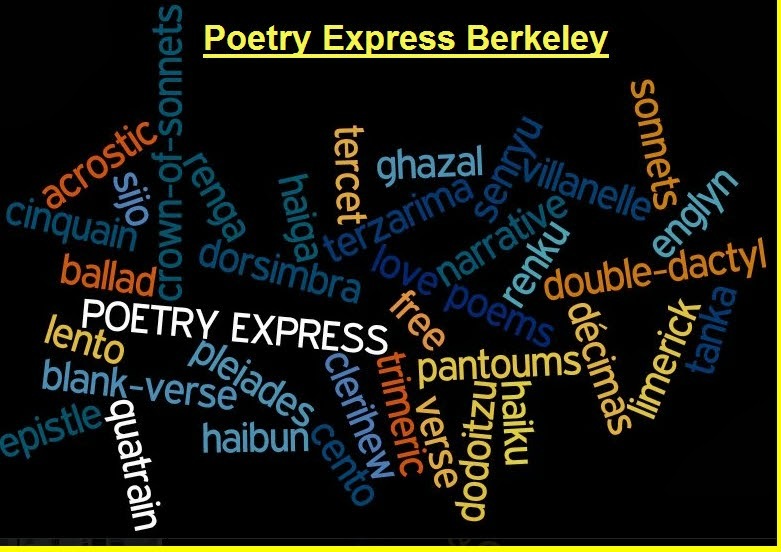 7/28/14 Theme Night: Trees -- Open Mic whole evening devoted to poetry or short prose loosely related to Tree theme. Bring your Tree poems. Each poet will have 3 to 5 minutes to read their Tree poems per round. Usually there is room for more than one round and then when Tree poems are exhausted there is often time for open mic on any topic.